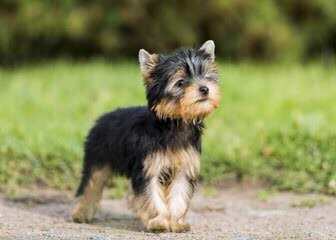 Awesome TMicro Teacup Yorkie Puppies For Sale are ready for their new home . Our Adorable Male & Female Yorkie Puppies boys and girls Available. They Are Gorgeous & Awesome Personality. Awesome TMicro Teacup Yorkie Puppies For Sale are ready for her new home Text (269) 220-7079 .. Our Adorable Male & Female Yorkie Puppies boys and girls Available. They Are Gorgeous & Awesome Personality. Home Grown Yorkies. No cages, my kids sleep in my bed . I have a state lisc, as i have more than 3 intact dogs, in my home. 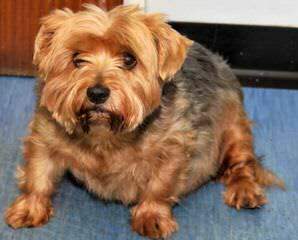 I have been raising Quality Yorkies for over 35 yrs now. Out of the love of the breed and their superior intelligence. I look forward to finding the perfect puppy for you. 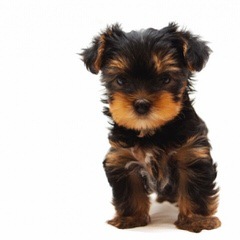 When you meet your Let’s Talk Yorkie puppy it will be love at first sight! 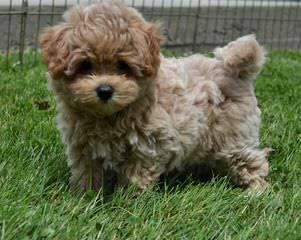 Our puppies come from some of the finest bloodlines world wide and have the sweetest faces, sound bodies and loving personalities. They are born in my hands and raised as part of our family and they get the best of everything from the food they eat and medical care they receive to the beds they sleep in and toys they play with. Your puppy will come to you with all age appropriate shots and wormings, a health certificate from our vet and we stand behind all of our puppies with a written health guarantee. Puppies sold on spay/neuter contract to pet homes only. Please my website for more info. I look forward to talking Yorkie with you! Both parents are 100% pure Biewer Yorkshire Terrier a la Pom Pon emit a mini girl and a Rüde.In responsible and loving hands of the end of July. Until delivery they are dewormed, vaccinated, microchipped and examined by a veterinarian. Both received shortly before the delivery, a health certificate that is issued by a veterinarian. The little ones are looked after from the beginning of our vet. Our puppies grow up in the midst of the family and brought up by us with lots of love and expertise. If the weather permits, they may discover the world in the garden. From our first-class, healthy breeding of the parents, standing in the breeding of our attention that we only breed with healthy and purebred dogs. The have super coat systems, very dense, well-structured hair and very beautiful, thick coat through especially intense color pigments. Both parents have excellent papers in the lineage and have different championships and Auszeichnungen.Da not shed, they have been proven suitable for most allergy sufferers! 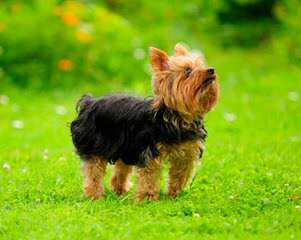 Located in Leslie Michigan specializing on breeding adorable healthy Toy & Standard size Yorkshire Terrier puppies breed only. I strive to raise healthy, happy. 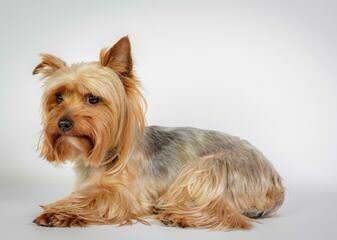 adorable, affection and best quality possible that gets better with each generation to come Yorkshire Terrier puppies. 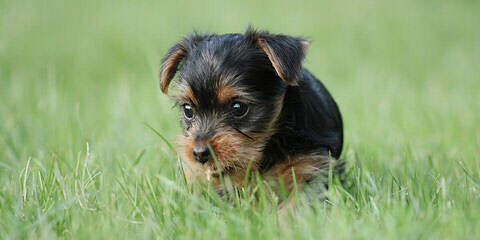 If you are looking for that special little Yorkie puppy to fill your heart and family, just give me a call or email me. 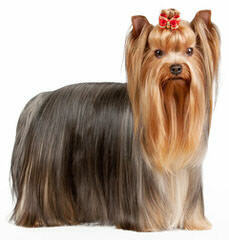 Our kennel “Living Doll Yorkies” is located in the beautiful Saguenay region. 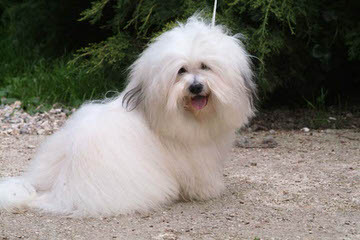 We selected dogs champions lines, excellent character and beautiful appearance. 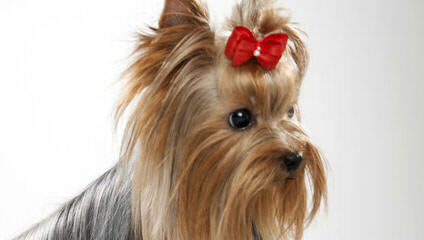 Our goal: To offer a high-quality dog​​, well socialized growing up in cleanliness and in excellent health. CKC Reg. dog. 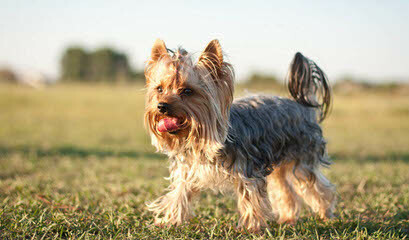 Yorkies in the Woods is dedicated to breeding and raising purebred Yorkshire Terriers for the world to enjoy. 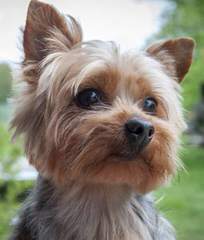 We live on 20 acres in Central Minnesota with only a few adult Yorkies that we share our home with. 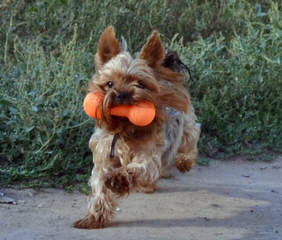 Our Yorkies get plenty of exercise and come well-socialized. Before moving our Yorkie puppies in to their forever home, all families are interviewed to be sure that the puppy would fit well in their home. 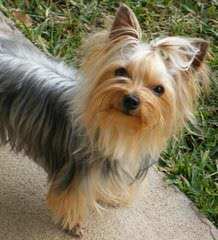 Our Yorkies are all AKC registered, vaccinated, dewormed, tails docked, dewclaws removed, and checked by a veterinarian. 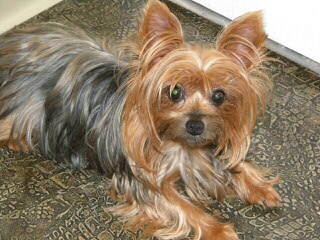 Please browse our site to see our Yorkie babies and their available puppies. YORKIE PUPPIES AVAILABLE NOW! 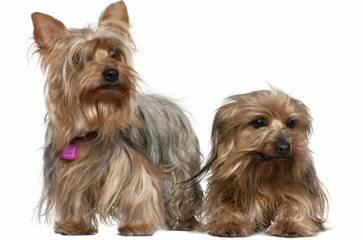 Our A.K.C.- (American Kennel Club) Baby Doll & Traditional Faced YORKIE PUPPIES are also D.N.A. Proven. 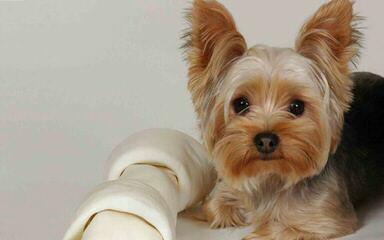 Every YORKIE Puppy is born & raised in our home with our family, our other yorkies, and children. Our Yorkie’s and Yorkie Puppies are never in small cages so they are free to play and run through our home. We provide exceptional socialization and preliminary training to piddle pads and more. 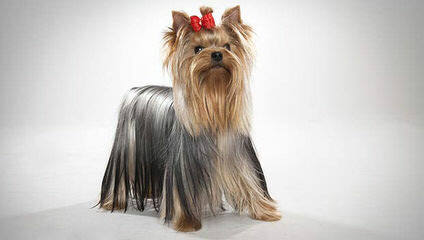 Baby Doll Yorkie Puppies have Champion American & European Bloodlines. 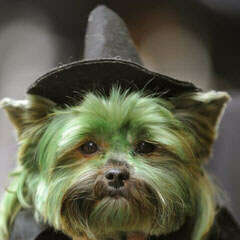 They have the correct “YORKSHIRE TERRIER” breed conformation. With beautiful shaped heads, well balanced temperaments and sound bodies & minds. They range in size from (2-7 pounds fully grown). 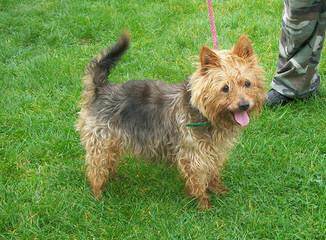 Now that your looking for a playful, loving and affectionate yorkie puppy, please visit our website and then come and visit our home to meet the YORKIE PUPPIES and their Parents. You’ll see that our exceptional high quality puppies are the perfect addition to your home and lifestyle. Come visit us and meet the puppies and their parents. You can also view them on our LIVE WEB-CAMERA It is so fun to watch the puppies play and experience the delight of just being a PUPPY. Please call me at: 614.813.5180 with any questions or to arrange a viewing of the puppies. 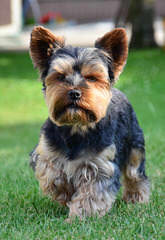 Small in home breeder of quality Yorkies, Shih Tzu, and Mini Dachshunds. 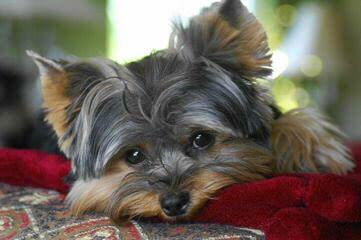 I fell in love with the yorkie breed in 2006 and have been addicted ever since. I strive to breed within the AKC standard, producing quality, healthy, beautiful babies. 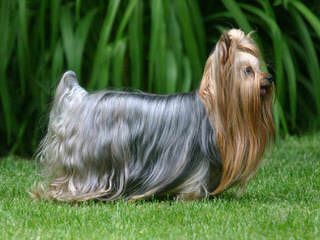 Just Divine Yorkies are AKC registered and have many champions in their pedigree. They look like true yorkies from puppy to adult. They live in our home with us, and are truly the King and Queens of the castle. I`m a small Breeder all our dogs and puppies are in our home never in kennels. We are state licensed and inspected. All our puppies are AKC Reg.Vet Checked and health Guarantee.Parents are on Premises. We have been breeding for over twenty years. 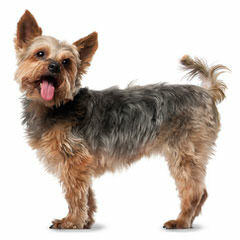 We have Yorkies, chihuahuas, toy poodles, and hybrid cross breeds – Maltepoos, yorkiepoos, Chorkies, choodles, peke-a-poos. ALL PUPPIES ARE $350-500. My name is Debbie Jackson from South Bend, IN. 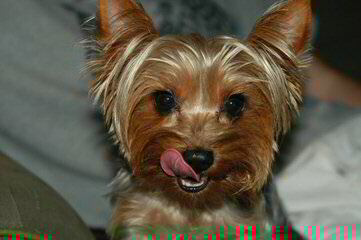 I had a liter of Parti Yorkies born on 04-07-11. 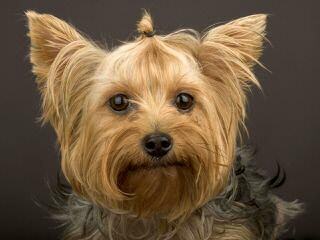 I have been breeding and raising yorkies since 1985. In the liter there was four females and one male. 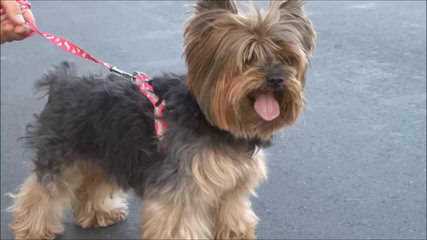 All of the females are spoken for, I just have the Parti Yorkie boy left. He will be ready to leave on June 3. He will have his dew claws removed, tail docked, shots and wormings to date, vet check, and a one year health guarantee. If you are interested in him you can contact me at 574-520-1206 or at jacksonyorkies@aol.com I am asking $1000 for him. Yorkie and Bichon Lovers are reputable breeders with a great reputation for being trustworthy and highly regarded for the health and well being of their moms, dads and their babies and come with a health certificate, vaccinations a written guarantee and CKC reg.Are raised in a relaxed healthy clean home environment with an all natural nutritional program and lots of hugs and kisses!Visitors always welcome anytime.References from very happy puppy owners available. 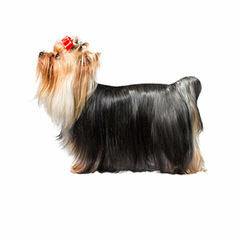 Breeder of Toy and T Cup Yorkshire Terrier, Imperial Shih Tzu and Designer Tzu. Our puppies are bred for family socialization and temperament, as well as conforming to the breed standards. Many of our puppies have champion pedigrees. Our sires and dams are part of our family as are their offspring until they leave us for their new families. Please visit my website for lots of info and photos concerning Wagz N Wigglez where you are always welcome. 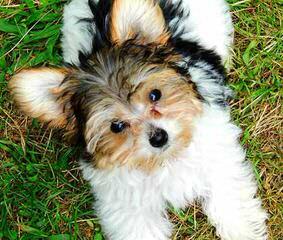 Priceless Yorkie Puppy:Where you’ll find the puppy that you’ve always wanted! Where Quality Matters, Not Quantity.Priceless Yorkie Puppies: Quality is not cheap, It’s Priceless. 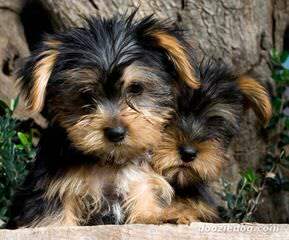 Our Mission is to raise healthy AKC Yorkshire terrier (dogs) puppies to bring love and joy into people’s homes and hearts. 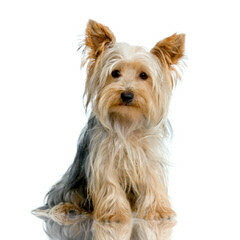 Our goal here is to improve the Yorkshire terrier breed and raise happy healthy puppies. 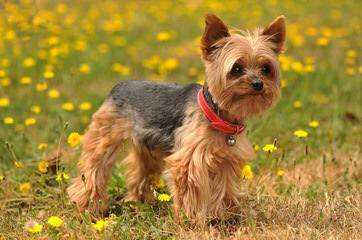 Breeding yorkie dogs only for the betterment of the breed. 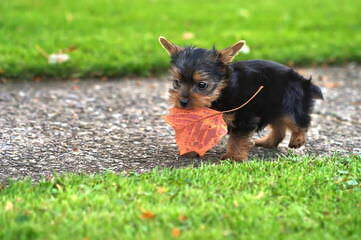 Always Quality not Quantity…Priceless Yorkie Puppies. Quality is not cheap, it’s Priceless. Our puppy prices are both reasonable and fair. 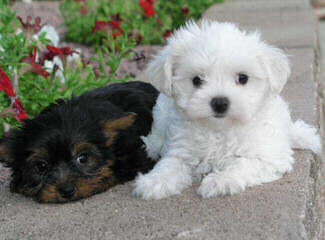 We sell healthy, vigorous pet quality puppies. 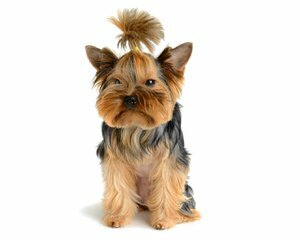 Our intent as breeders is to raise superb quality puppies with excellent backgrounds and pet potential for families seeking a superior, loving Yorkshire terrier family member. 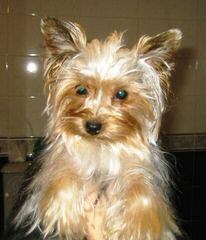 We strive to breed quality Yorkshire terrier puppy’s that are sound bodied, healthy with excellent temperaments. 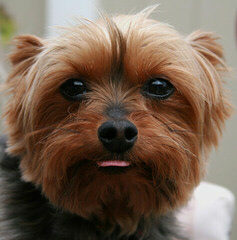 We truly have a yorkie passion with my whole family involved in the care and breeding of Yorkshire terriers. 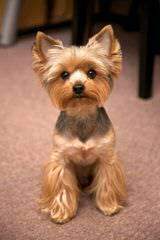 Our yorkie dogs are our companions and our pets. Our pups are adorable AKC registered yorkie puppies they come well socialized with children, current with vaccinations, vet checked and health certificate. Our puppy are very special and will only go to approved homes you can contact us via email or phone. Our puppies come directly from our home to yours socialized and pre-spoiled. Our goal is to connect you with a puppy that can be part of your family for years to come. No kennels here and you will be able to tell. We hope that you’ll consider giving our precious little puppy a loving forever home. You won’t be disappointed! Health Guaranteed! 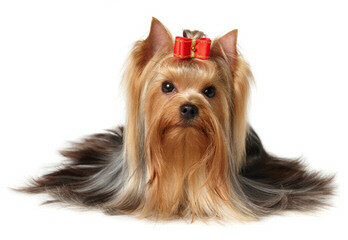 AKC YORKIES,CHIHUAHUAS,BTRA BIEWER TERRIERS RAISED FOR QUALITY AND HEALTH. OUR DOGS HAVE NICE CHAMPION BACKGROUNDS WITH VERY NICE PEDIGREE’S. OUR DOG’S ARE CONSIDERED AS OUR CHILDREN,RAISED WITH LOVE & RESPECT.OUR BABIES ARE IN HOUSE RAISED WITH LOTS OF LOVE,ATTENTION & VERY SOCIALIZED.PLEASE VISIT OUR SITE,READ ABOUT US & SEE ALOT OF OUR PAST BABIES WE HAVE RAISED HERE AT SHILOH. Have been raisinglarge hunt type Airedales red to show stsndard other than size for 46 years. 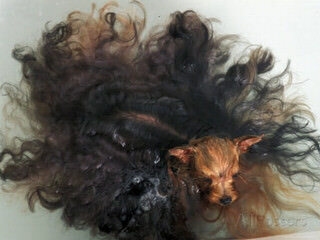 Raising Teacup Yorkshire Terriers for 26 years. 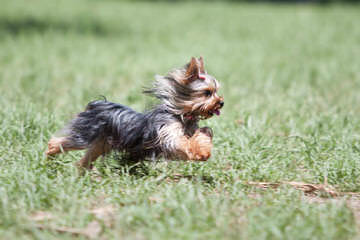 AKC Yorkie and CKC Chihuahua babies available. All puppies come with a 1 year health contract. Males and females are available. Beautiful AKC Yorkshire Terriers puppies raised in my home. Puppies are very friendly and well socialized . 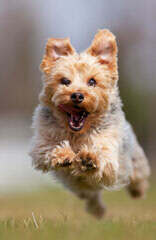 All puppies come up to date on shots, AKC papers (limited), shot record, puppy pack and health guarantee.